My most visible work is written in B2B. Here’s some of it. This kind of editorial experience has dovetailed with needs among clients on the marketing side who seek feature-length articles. 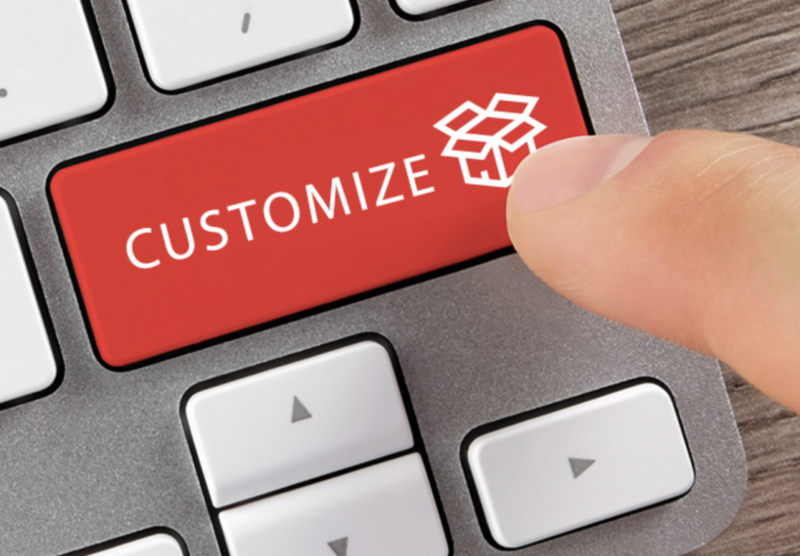 For Nulogy, I provided this two-parter on “standardizing customization,” advising CPG firms to establish standards for its outsourced mass-customization supply chain partner-vendors. And for this one on wireless technology from the FieldComm Group, I interviewed engineers to make them the heroes who are finding new solutions for thorny old connectivity problems. Sometimes, however, a topic is considerably more complex, and articles posted to a company blog are longer and provide more depth, as was the case in the aforementioned feature-length piece on “standardizing customization,” and an implementation update featuring L’Oréal (see below section on “Success stories”). 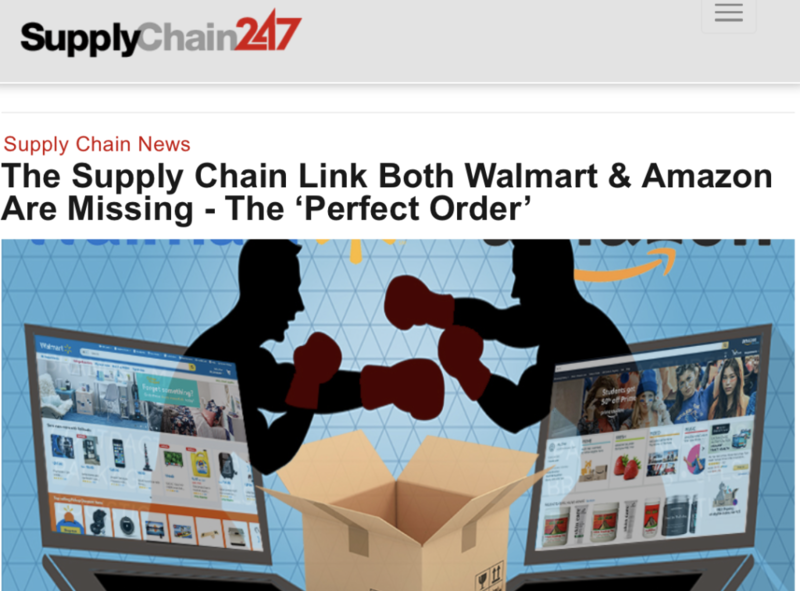 One of my favorite accomplishments came by partnering with Peerless Media’s Supply Chain 24/7 to create a landing page and enticing blog article, “The Supply Chain Link Both Walmart & Amazon Are Both Missing.” Why is this a favorite of mine? Because it was a pleasure to work with Clive Purchase, 24/7’s Director of Online Operations, and because I gained access to metrics, rare for a writer-editor not acting as a content marketer. Metrics, per Mr. Purchase: The post, linked to an also-new Nulogy landing page, earned an impressive 140 white-paper downloads in the first 10 days. I’ve got some interest in the music industry, as well, and blogged about the May 2018 analysis of Gibson’s bankruptcy filing from a broad and somewhat personal perspective. Restructuring and soul-searching happens in every industry, and firms with artisanal roots, such as Gibson, are struggling to balance their iconic legacy and core competency with investor pressure to expand in ways that in this case have created an existential identity crisis. Experience has been a good teacher for overcoming the greatest problem writers and editors face in bringing success stories (a.k.a. case studies) to the industry. For example, when a major CPG backed-out of a story on its cloud-based supply chain collaboration with an outsourced vendor, I found workarounds that earned my revised version editorial placements in Food Logistics and Food Engineering magazines’ digital and print channels. When some success metrics are available but the source is still sensitive to over-disclosure, I found ways to green-light stories by positioning stories in a larger, business context. For instance, “Lessons from L’Oréal: Growing through Agility, Visibility, and Collaboration” leveraged success metrics gleaned from a presentation to the Council of Supply Chain Management Professionals. 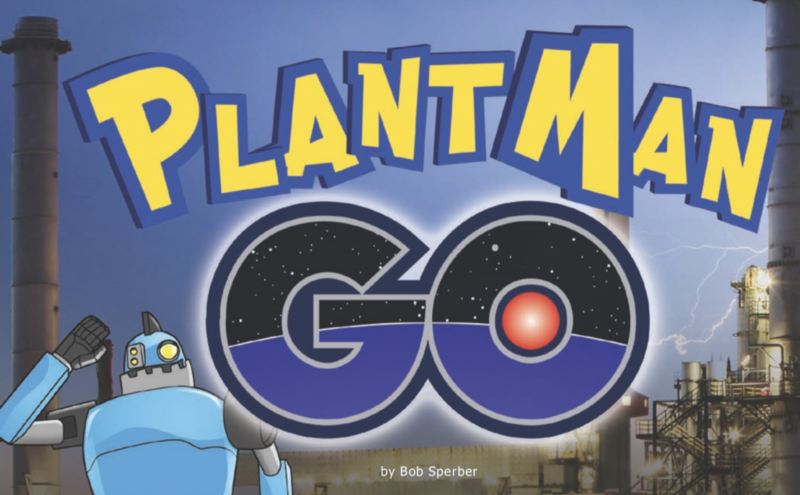 And while I was unable to do any new interviewing for “Mass Customization for a Ready-to-Eat CPG Giant,” I was grateful to get some help from related press coverage and SEC filings. There is always a way to add value and enhance audience engagement. When I was Editor of Contract Packaging magazine, I wrote “Steeped in service, poised for growth” showcasing Damron, a minority-owned tea supplier to McDonald’s. The fast feeder wouldn’t go on-record, but again, I found other sources, including public disclosures from the McDonald’s diversity program, to fill-in the gaps. I’ve handled a variety of longer-form marketing reports and white papers, with length and format determined by the client. Among the pieces I’ve written for Siemens is an online report on 3D/VR visualization. My favorite accomplishment, however, has to be this report on industrial cybersecurity for Honeywell. It was packed with detail and links, and MI6, the British Secret Intelligence Service — James Bond’s boss! — used it as a behind-the-firewall educational resource. An e-book can be any length, and vary in format. In turn, I’ve edited sponsored aggregations of previously published articles, and managed much more ambitious projects that entailed the herding of industry experts, writing, ghost-writing original survey-based analysis, e-promo copywriting and more. In short, there are lots of “moving parts” and editorial management tools. 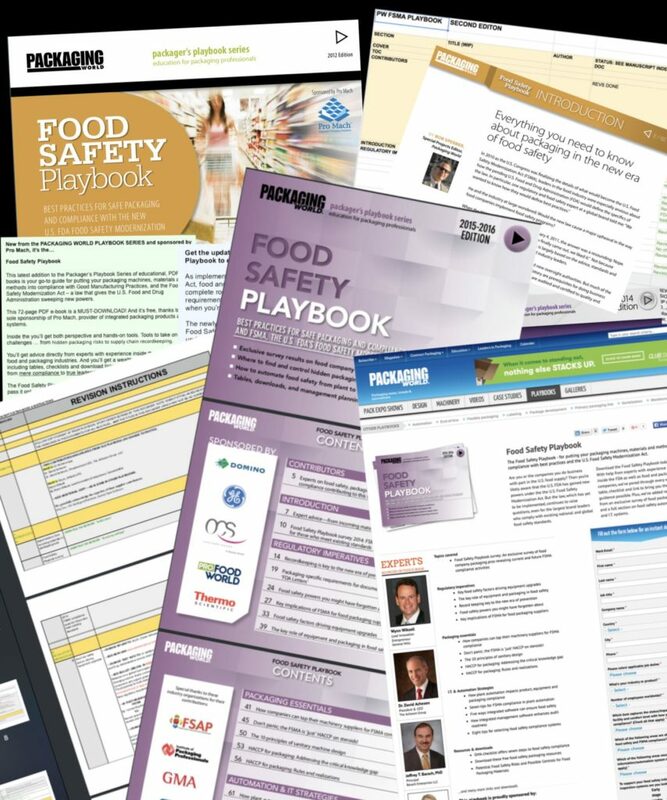 I’ve been managing editor, updating several of PMMI Media’s Packaging World Playbooks, and performed soup-to-nuts editorial work for the company’s Food Safety Playbook. Additional work has included writing opinion/analysis columns, news (editorial and marketing client-side) and other forms of writing. Related services have included management of newsletters, e-copy optimization, web content management (from articles to graphic galleries) and media rep work. In general, I provide resources for clients who need to deliver good content for smart people. Please feel free to contact me to see what I can do for you. —Bob.